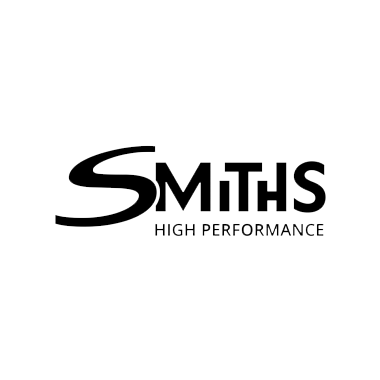 Smiths High Performance is a world class supplier of metals and plastics into a broad range of engineering and industrial applications. Smiths customers operate in a wide variety of sectors and often have differing purchasing requirements. Their aim is to offer all our customers, from the small machine shop to large multi-national corporation, a supply path that continuously provides the highest levels of service, quality and value.